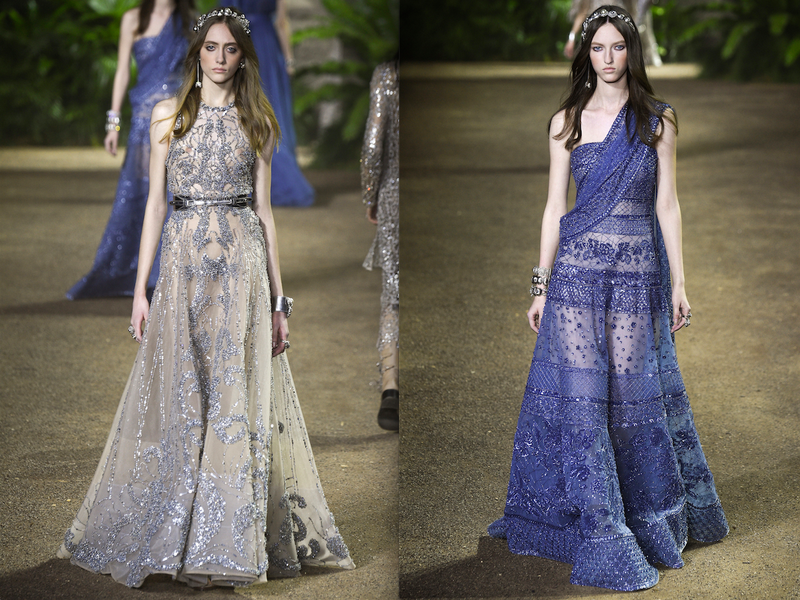 Elie Saab runway shows are every girl’s fairytale dream. Sticking to its sheer & studded aesthetic, the spring 2016 couture line was inspired by the turn-of-the-last-century Englishwoman on a trip to India. So yes, extensive use of jewels and embellished headpieces were very much present on the runway. The first set of looks generally exuded a more youthful attitude. Beaded-lace ensembles with wellies and studded creepers looked fresh with lug-soled sandals. 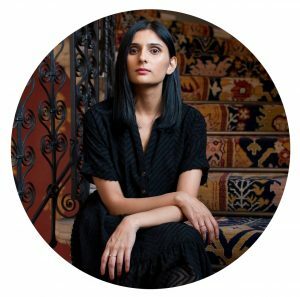 Then came the Edwardian silhouettes meshed with Indian pieces in softly tailored pants, gowns with built-in capelet and sari-like sashes thrown over one shoulder. 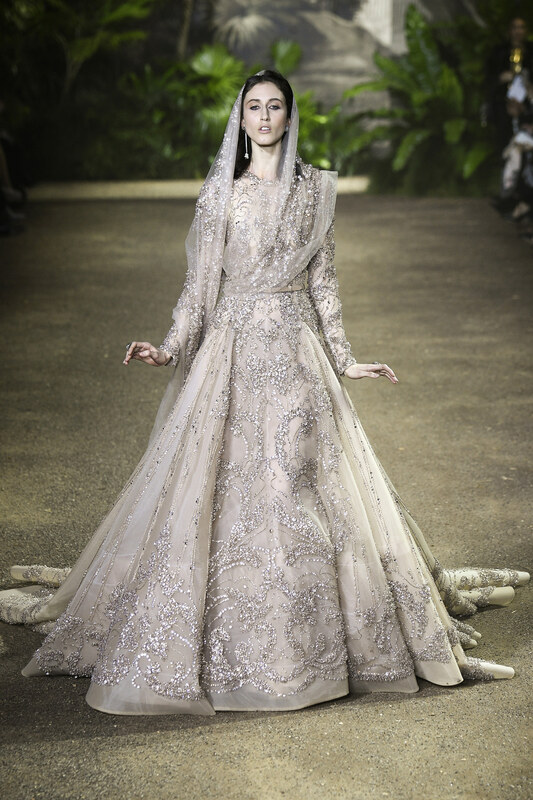 And of course, the showstopping look was a luxe belted wedding gown with veil.